*** Special Offer, $15 Photo Package available if you want more than 1 photo than the Jelly Bean Package is what you need!!! 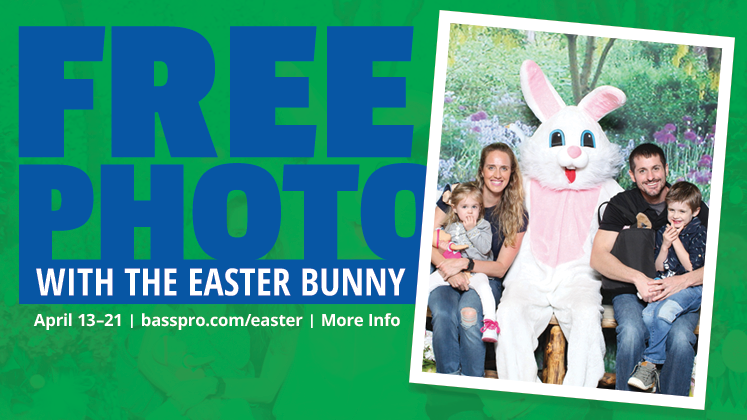 To the first 75 kids that get a photo taken April 15 & 16, 5:30p - 7:30p will receive a Stress Bunny. April 17 & 18 will receive a Plush Bunny!!! First 25 in line for a Photo will receive a FREE Pork Chomp treat from Scott Pet. 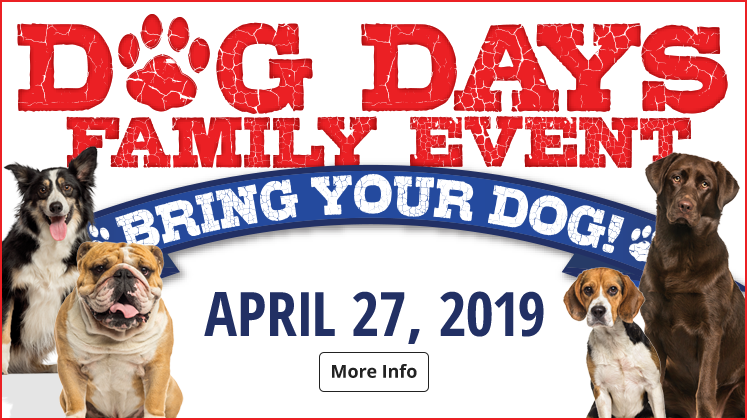 First 100 families to come to this event will receive a Fires Hydrant Shaped Bag & a Pet Treat Accessory Bag. A variety of topics from Dog Training to Health & Wellness!!! Enter for a Chance to win this Great Prize Package Saturday & Sunday!!! 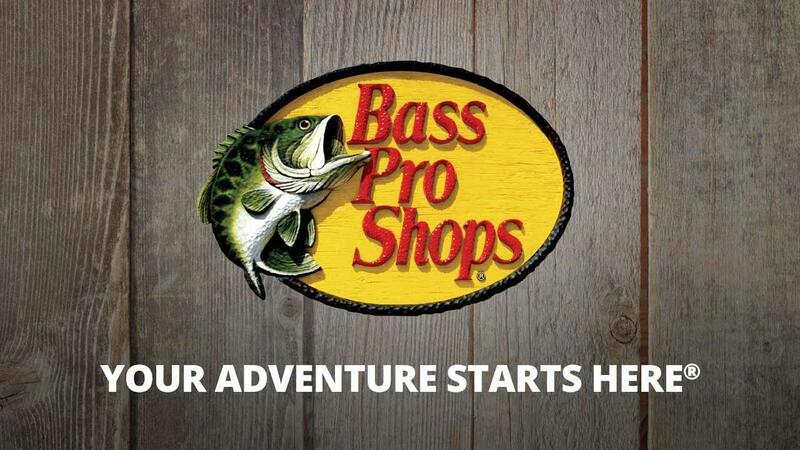 For the best in hunting and fishing gear, shop Bass Pro, your Georgia sporting goods store. 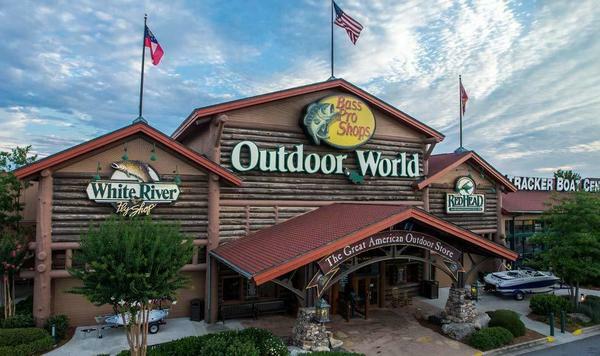 The Bass Pro Shops retail store in Lawrenceville is a leader among Georgia hunting outfitters, complete with a shooting arcade, climbing wall, and a giant aquarium. Whether you need gear for fly fishing in Georgia, or simply want to maximize your outdoor fun, shop Bass Pro.